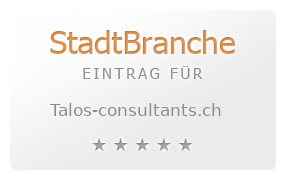 TALOS Management Consultants is a Swiss management consulting boutique serving the European Financial services sector. With our service offering we aim to support our clients by accompanying them as a trusted advisor through challenging business situations. Our mission is to increase our clients? operational effectiveness and efficiency.